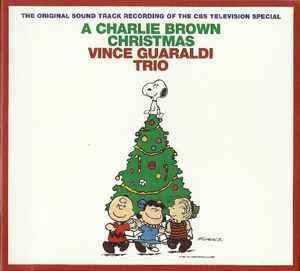 The original sound track recording of the CBS television special. This compilation ℗ & © 2012, Concord Music Group, Inc., 100 N. Crescent Dr., Beverly Hills, CA 90210. Digifile includes 20 pg. booklet with liner notes, graphics and credits.